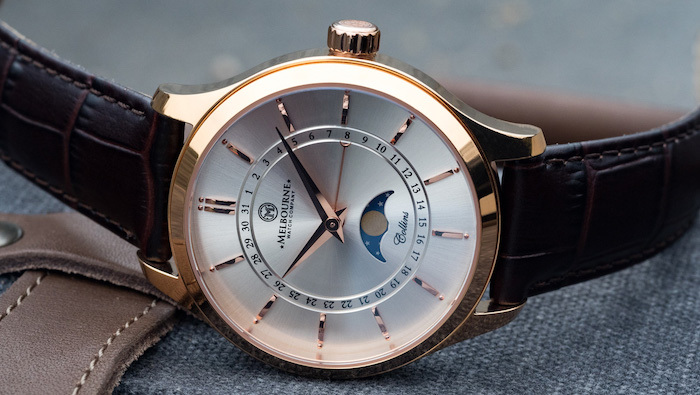 As the name suggest, the Melbourne Watch Company based out of Australia, is a premium watchmaking company which specialises in making premium grade watches for across the spectrum of watch lovers, enthusiasts, casual collectors, travellers and many others. 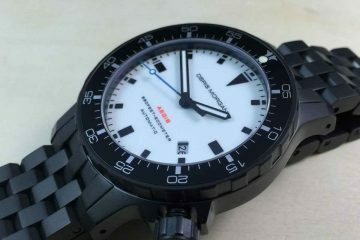 It was in 2013 that the company started its operations by embracing the online watch community and raising funds through crowd funding source. 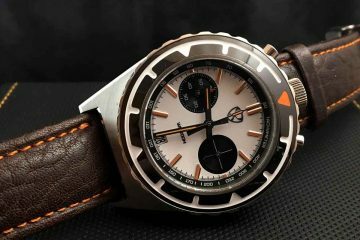 Due to much efforts put in at the initial stage, its debut watch received an overwhelming response after which the company decided to expand to other horizons and designs. As on date, the company offers several designs to its customers that can suite the needs for almost every occasion. From classic time-pieces to casual daily wears, you can choose from a variety of collection at your end. 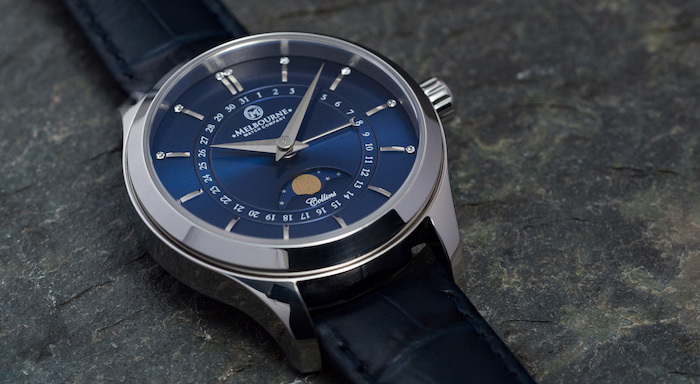 When it comes to putting the right quality behind its attractive design, Melbourne Watch Company leaves no stone unturned. Each of its watch is made with premium and quality grade materials like scratch resistant sapphire crystal, surgical grade 316L stainless steel and precision Japanese movements. 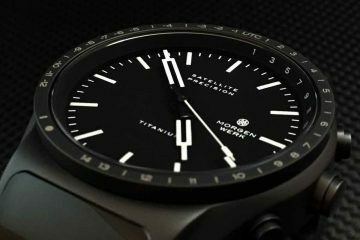 The company aims to deliver all of its time-pieces made across various design patterns at a avery competitive pricing and accessible to majority of its customers. Being based in Melbourne, most of its designs revolve around depicting the designs aspects and flavours of this wonderful city and its surrounding. Its design patterns also reflect the diverse culture of Melbourne city, and hence you will find the watches made with the classic styles to the ones that adorns the business class. If you browse through its various designs, you can see the blend of simplicity and elegance reflecting from each of its time-pieces.